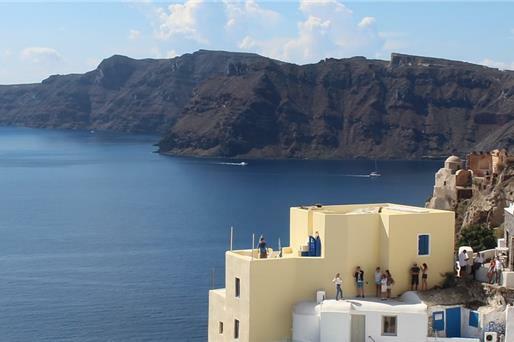 According to TripAdvisor, Santorini is a gem among the Cyclades and even among the rest of the Greek islands. 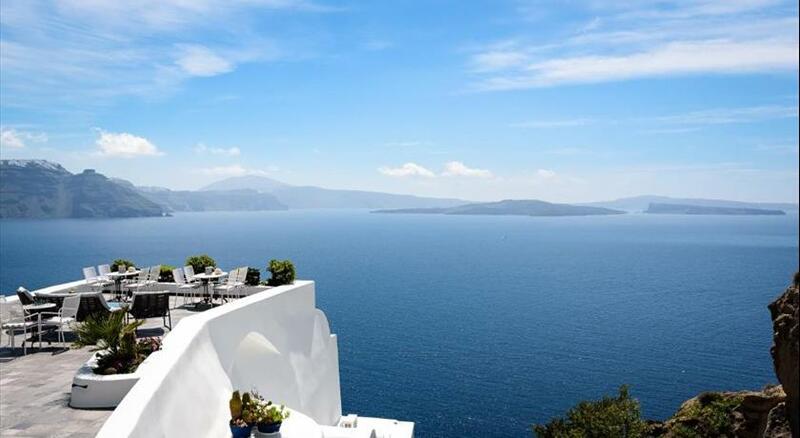 Its extraordinary natural beauty, splendorous views and unique characteristics have made it highly popular and one of the most alluring romantic destinations worldwide. 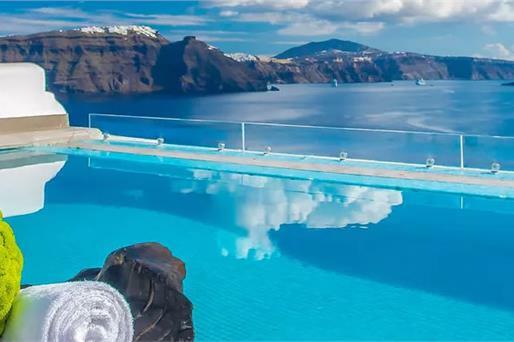 TripAdvisor suggests the finest limited selection of hotels that shouldn’t be missed as they can take your vacation to a whole new level of greatness. 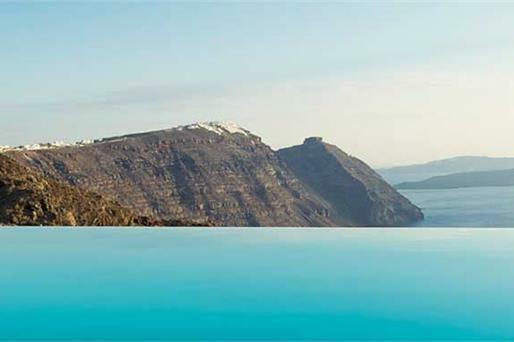 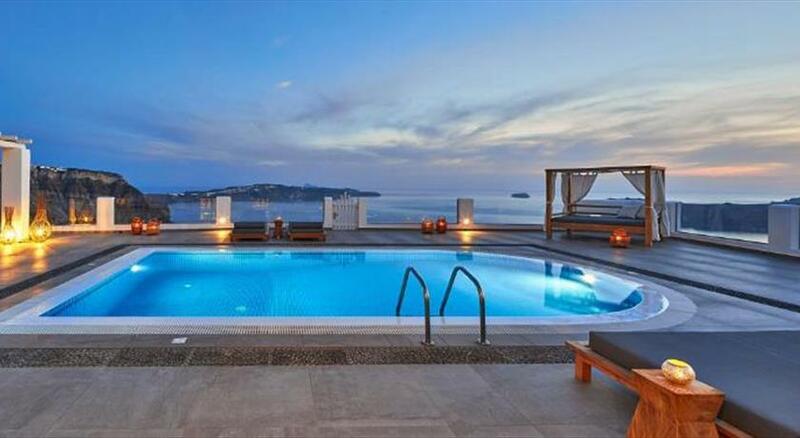 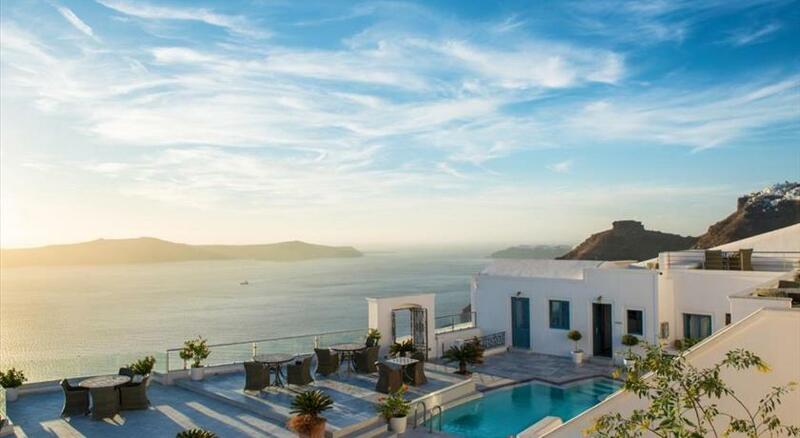 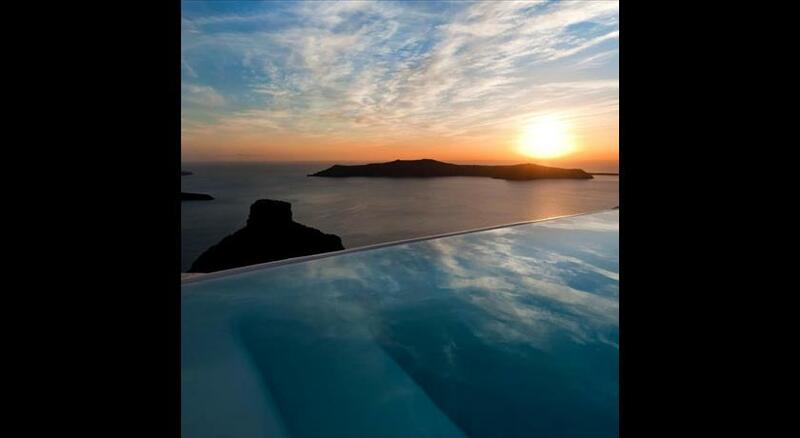 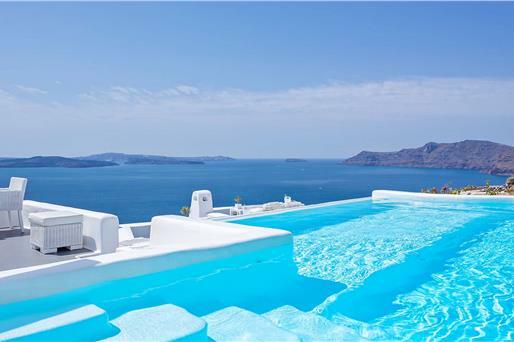 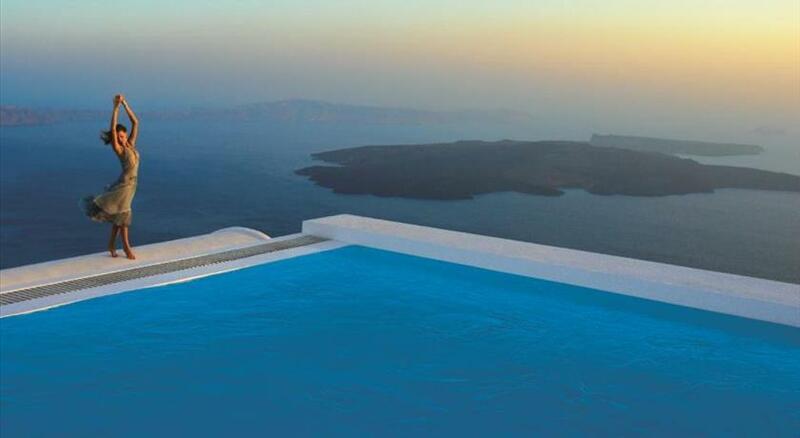 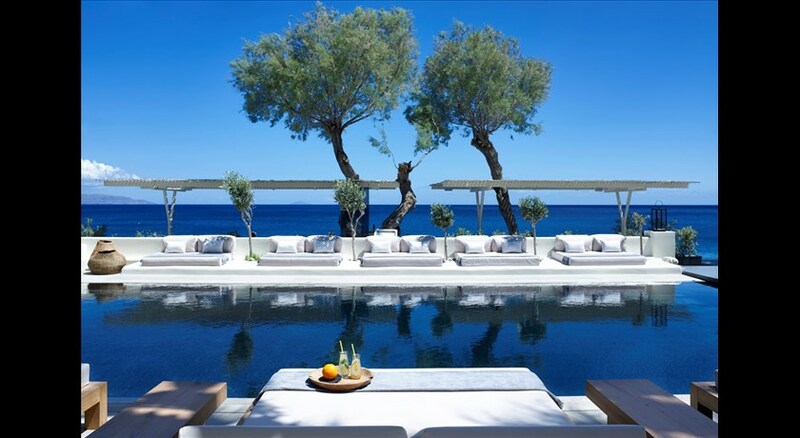 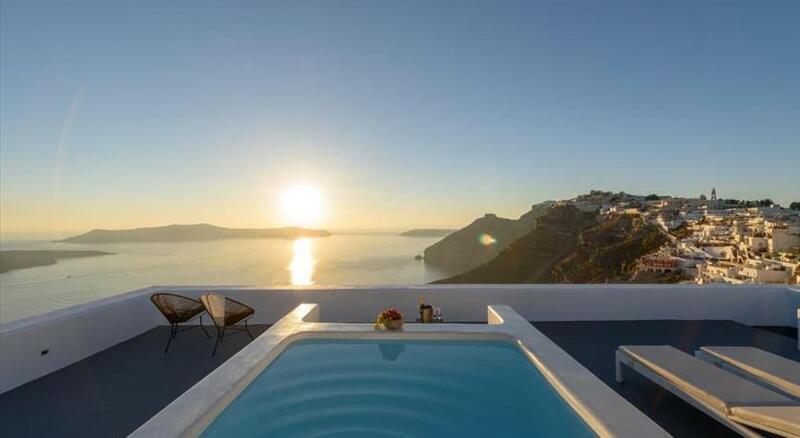 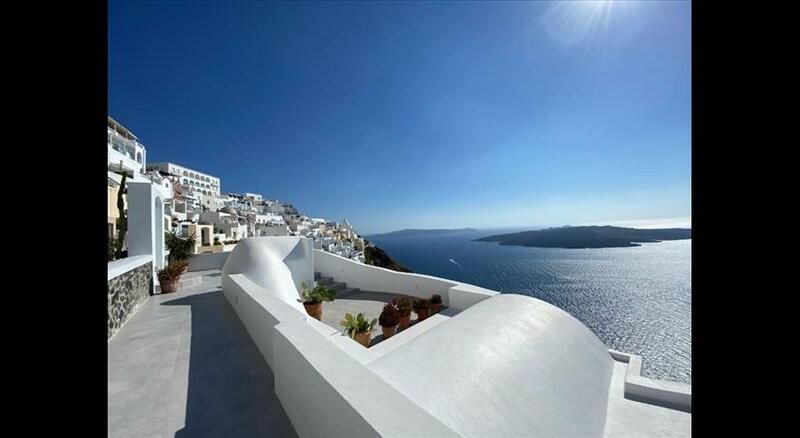 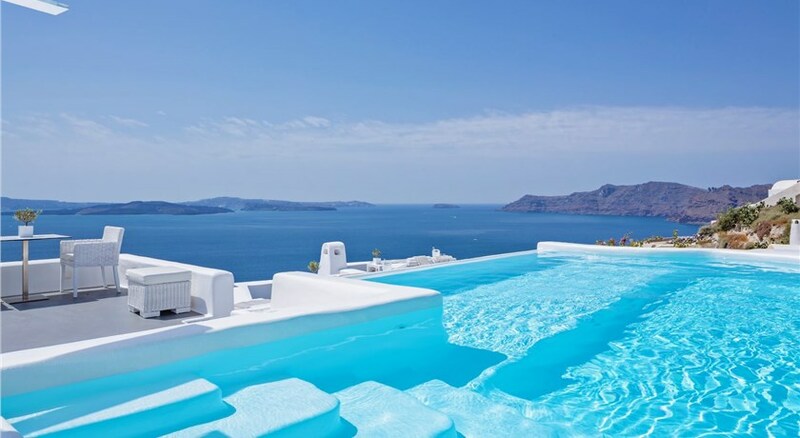 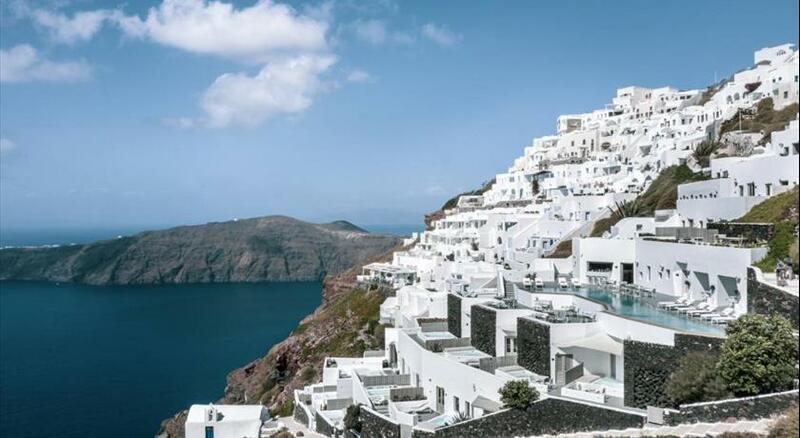 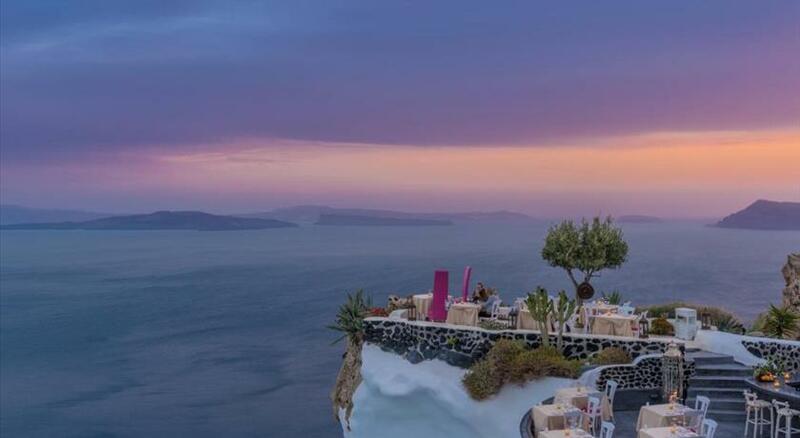 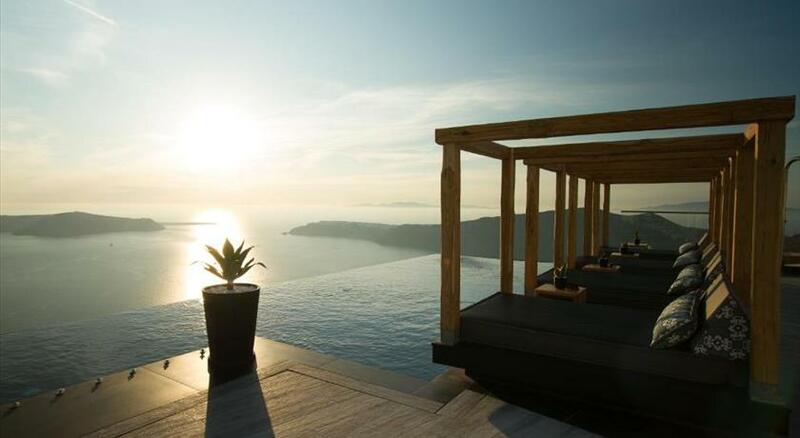 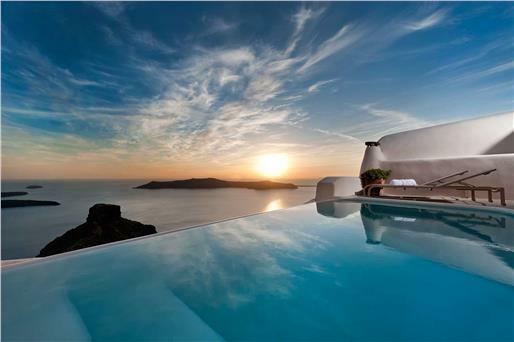 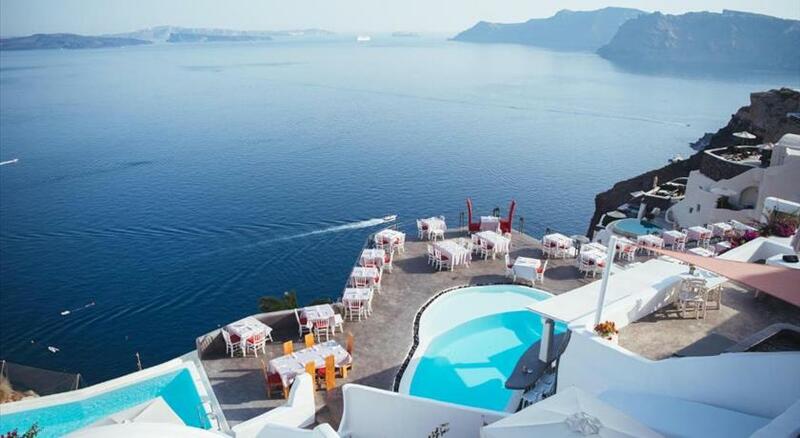 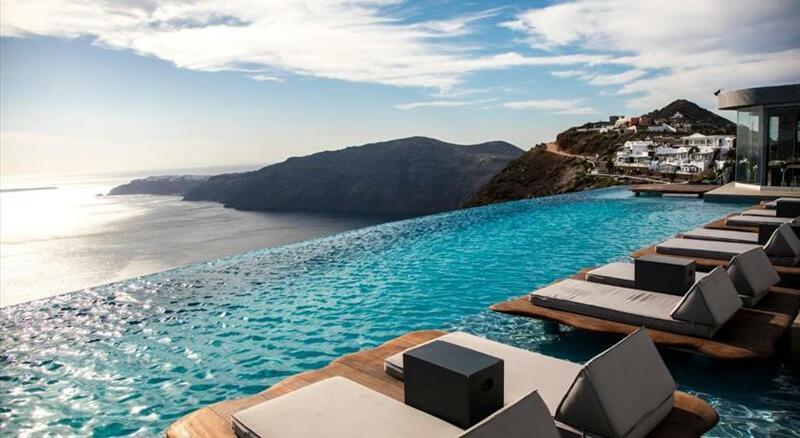 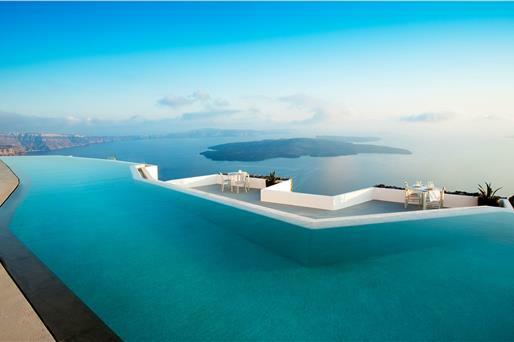 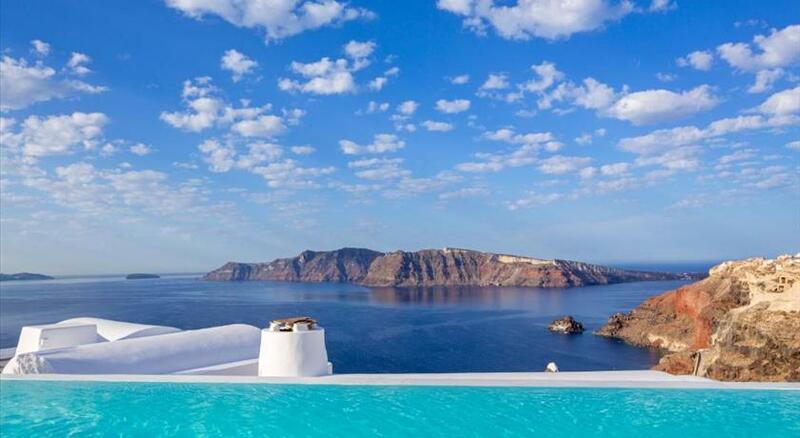 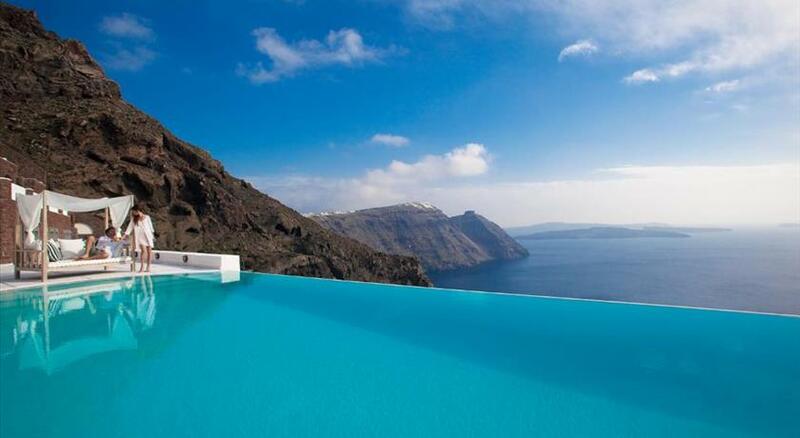 The best hotels to be found in Santorini, are mainly located at Oia, Fira, Firostefani and Imerovigli. 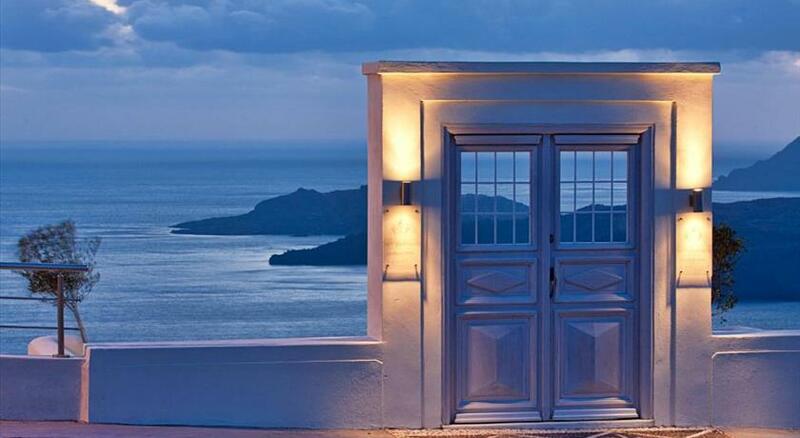 But they can also be found in Pyrgos, Kamari, Akrotiri and Perissa, among other locations. 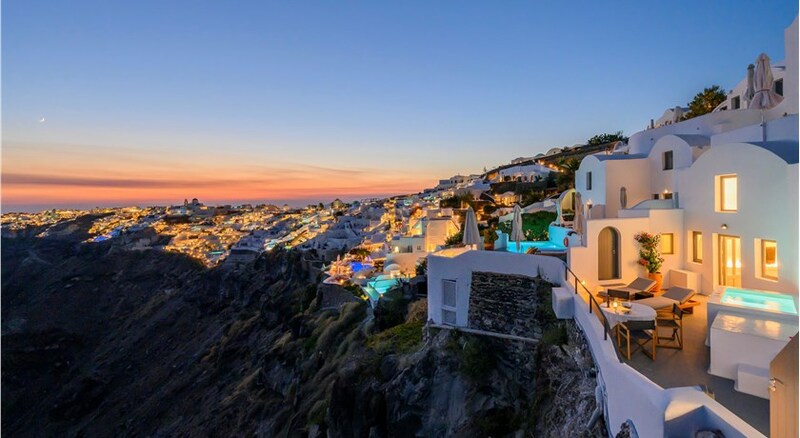 So, we’ve decided to place them according to TripAdvisor Travellers’ Choice Awards (2014, 2015, 2016 and 2017), determined from ratings by travellers like you.